Dr. Sayers obtained a BSc in Physics from Bogazici University in Istanbul and completed her PhD at Guy’s Hospital Medical School, University of London. She worked several years as a staff scientist at EMBL Hamburg conducting pioneering work in use of synchrotron radiation for structural studies of cytoskeletal proteins and chromatin. After returning to Turkey she pioneered work in structural biology and trained young scientists in this field. 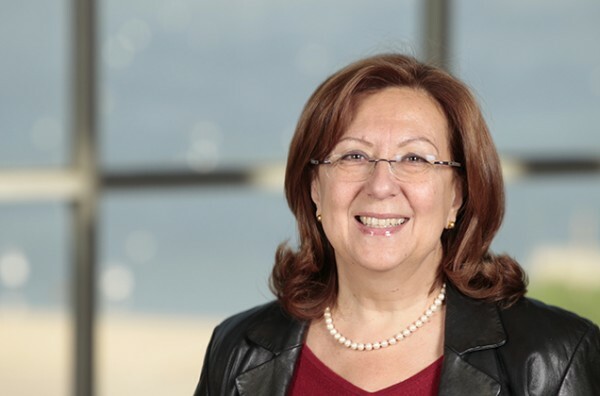 Recently she has been involved in design and development of an interdisciplinary undergraduate core curriculum program as well as use of new pedagogical approaches for teaching science at the university level in Turkey.